#15. 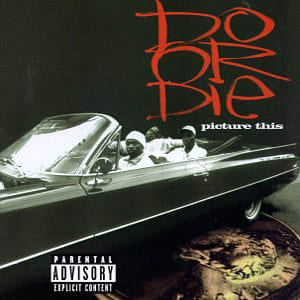 Do or Die f/ Johnny P "Playa Like Me & You"
Riding the wave of "Po Pimp," AK, Belo, and Nard, better known as Do or Die, struck platinum with their debut, Picture This. Considered a classic by many, Picture This was structured around the the sound that Do or Die and the Legendary Traxster created alongside supporting cast members Twista and Johnny P. "Playa Like Me & You" ushered outsiders in to the lavish lifestyles D.O.D. and other true players were living on the west side of town. Throw on your Dobbs hat, put on your best suit, and smoke and ride with a playa. Free Belo!